1. The first instrument Santana ever played was a violin. Carlos began playing the violin when he was just five years old. 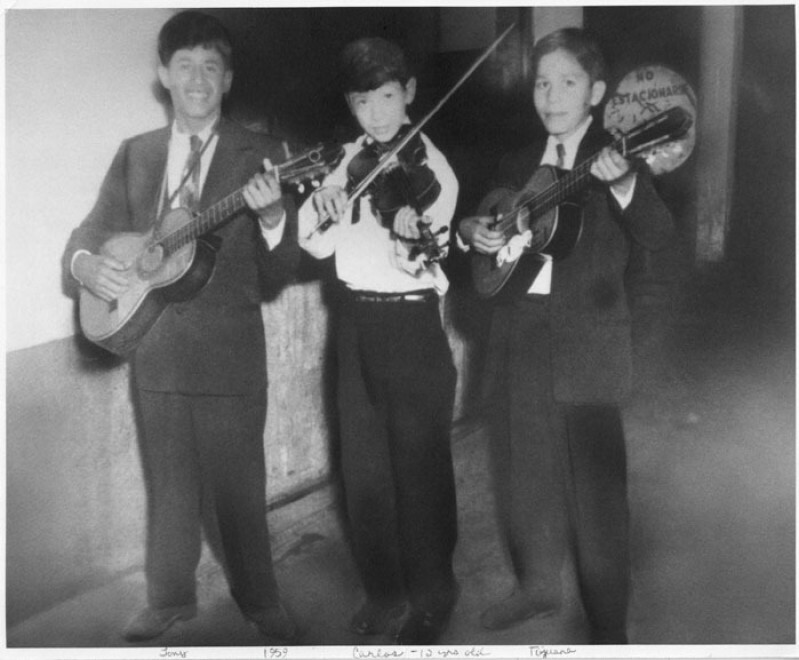 His father, José Santana, a professional violinist, inspired Carlos to pursue a career in music. It wasn't until he was eight years old that Carlos began learning the guitar - still a very young age! 2. Santana is one of very few bands named after their guitarist. Forming in the Latin District of San Francisco in 1966, they were originally named the Santana Blues Band after Carlos. 3. Carlos Santana is an avid reader. The musician lists some of his favourite books on his official website, under "On Carlos' Bookshelf". Many of the books are in the realm of self-help and mysticism non-fiction genres. 4. He is married to his current touring drummer. 5. Santana received two significant honours in 1998. Carlos was inducted into the Rock and Roll Hall of Fame in 1998, with the website stating: "Rocking and relevant since 1966. Santana’s fusion of jazz, rock and Latin influences built them a hugely successful and lasting reign in the world of rock. Not afraid to shake things up, Santana have collaborated with diverse groups and staged one of the most successful comebacks of all time." Santana also received a star on the Hollywood Walk of Fame that same year, 20 years ago. 6. Carlos won a total of 10 Grammys. Nominated for 14 and winning 10, Santana won his first Grammy in 1988 for the track 'Blues For Salvador'. In 1999 the band won a total of 8 Grammys for the album 'Supernatural', and won again for song 'The Game of Love' in 2002. 7. Santana owns a restaurant chain named Maria Maria. Named after his song of the same name, off the album 'Supernatural', Santana's first restaurant opened in 2008. There are now 5 locations of the chain across San Francisco, serving Mexican cuisine with a twist. 8. 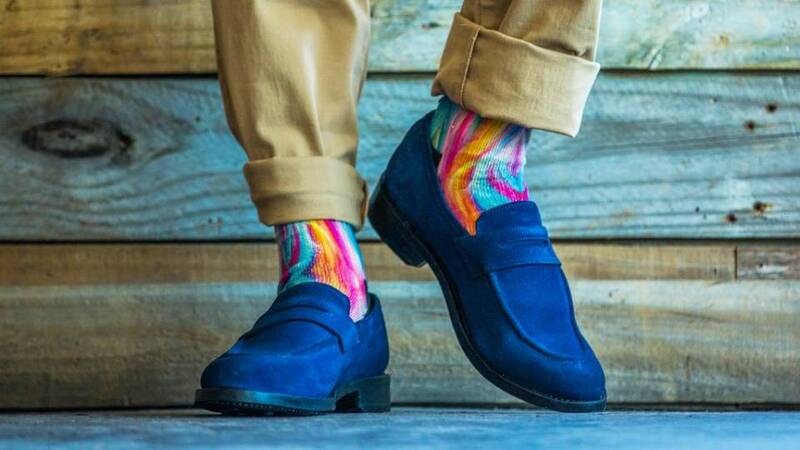 The guitarist also has his own line of shoes. Launched in 2001, Carlos by Carlos Santana "delivers stunning interpretations of seasonal footwear trends for the woman who dresses to be noticed". A portion of the proceeds from sales is donated to The Milagro Foundation, founded by Carlos and his family in 1998. The foundation benefits vulnerable children around the world in the areas of education, health and the arts.